The Beauty Scoop! 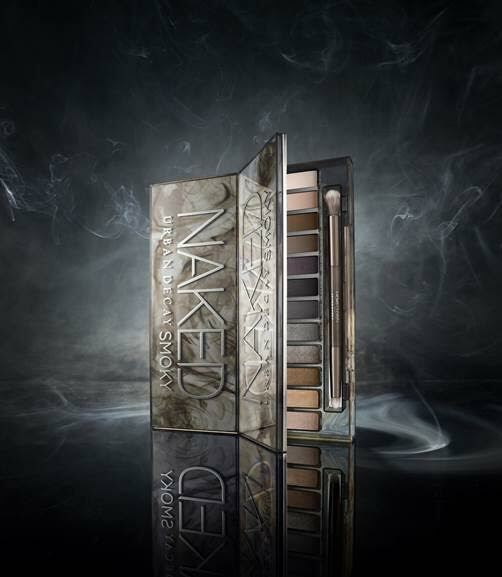 : Urban Decay to Launch New 'Naked Smoky' Palette on 30th July! 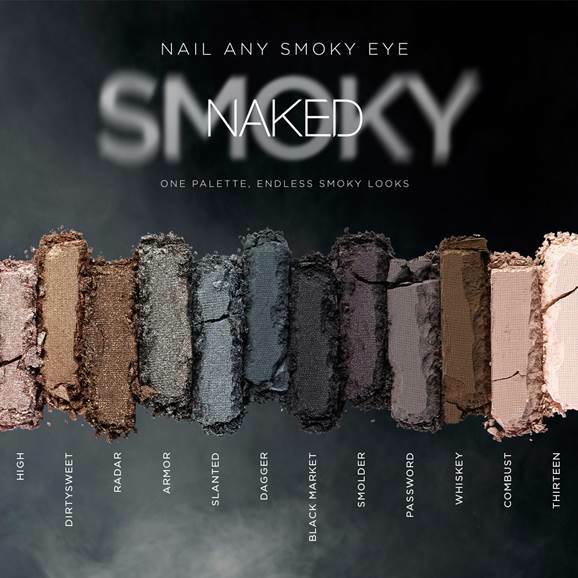 Urban Decay to Launch New 'Naked Smoky' Palette on 30th July! Urban Decay’s original ‘Naked’ palette set off what appears to be a huge wave of similar, neutral-hued palettes being released by many other brands that then saw the niche in the market for dedicated palettes for such easily wearable shades. The Naked arm of the Urban Decay empire has since evolved into its own series, with multiple palettes containing a plethora of neutral, easy to wear shades. The newest kid on the block is the ‘Naked Smoky’ palette, which is described as being “Packed with a dozen sultry, smoky neutrals — nine never-before-seen shades and three exclusives” and “loaded with ALL the essentials for the perfect neutral smoky eye”. I’m a bit of a fan of a smoky eye, so this totally appeals to me… and I’m already making notes about which colour combinations I might like to try. I’ll be getting the palette shortly, so I’ll be sure to swatch them for you as soon as it gets here. Naked Smoky (RRP £38) is available online at urbandecay.co.uk from 30th July. Perfect and Recommendable kit for beauties. Is an height growth possible in adulthood? Well, is it with the potent Growth Factor Plus height growth supplement. 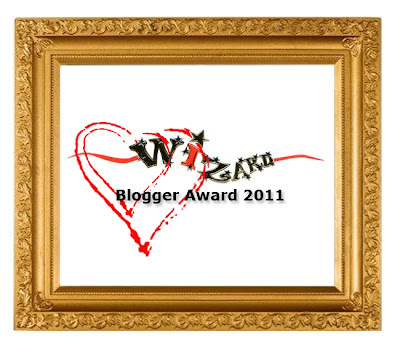 click here to learn more about Growth Factor Plus Singapore on www.SingaporeanLoves.com. 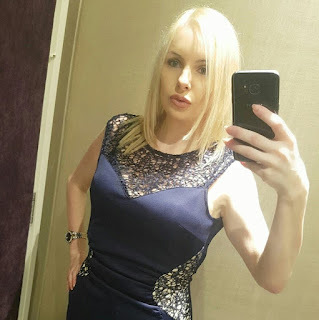 Fox Hunting Ban - My Thoughts & How You Can Help!